Every business could do with a bit of colour – and definitely with a few well-chosen promotional materials. 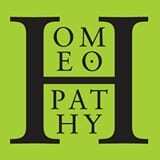 Our online shop is where you can find affordable merchandise to help your practice flourish. 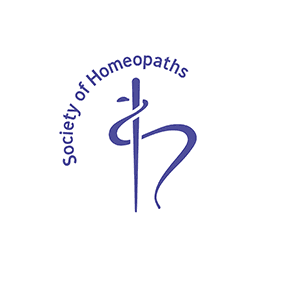 Available by mail order, all our products will help you promote homeopathy and your practice within your clinic and your local community. If you have any queries about the Shop or prefer to place your order by phone, call Melissa on 01604 817890. We send out small orders by post. Large orders go by carrier, which means they could take a little longer. Please allow 5 working days for delivery. Urgent orders for 1st Class delivery (UK only) carry a surcharge of £2.50. If your goods aren’t in perfect condition when they arrive, please call us straight away so that we can send out replacement goods. Why not meet us face-to-face at our exhibition stand at Society conferences and seminars? We always have our product range with us so you can see it for yourself – and snap it up at special conference prices.